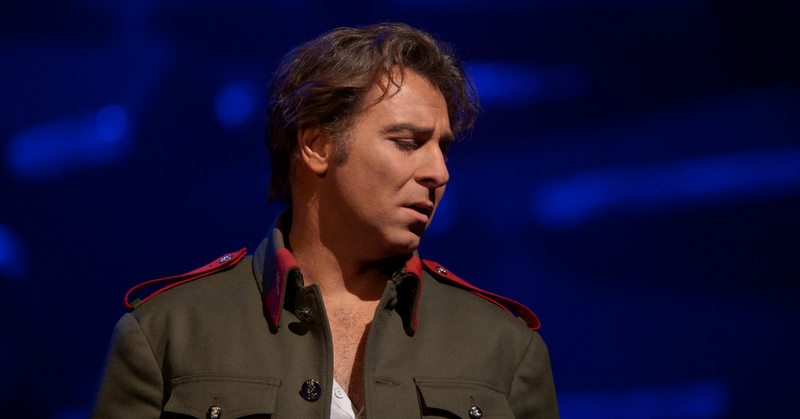 Mezzo-soprano Clémentine Margaine plays opera’s ultimate seductress, while Roberto Alagna returns to the role of Don José, the good-hearted soldier in whom she unleashes an uncontrollable passion. 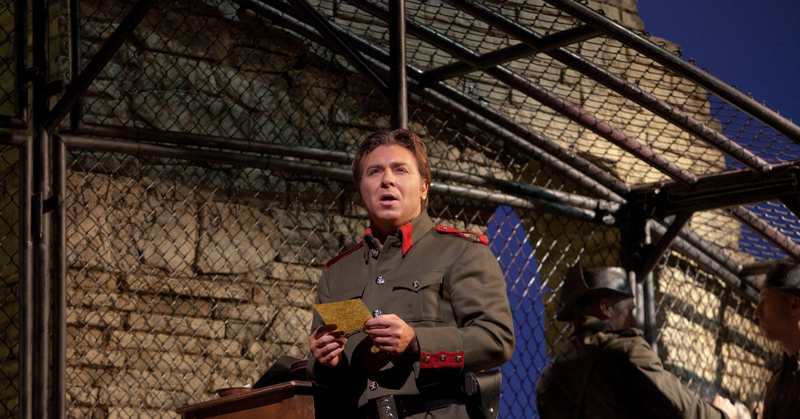 Don José breaks the law, goes to prison, deserts the army and loses everything to be with Carmen. But the capricious gypsy soon tires of him and takes up instead with the bullfighter Escamillo, bass Alexander Vinogradov. 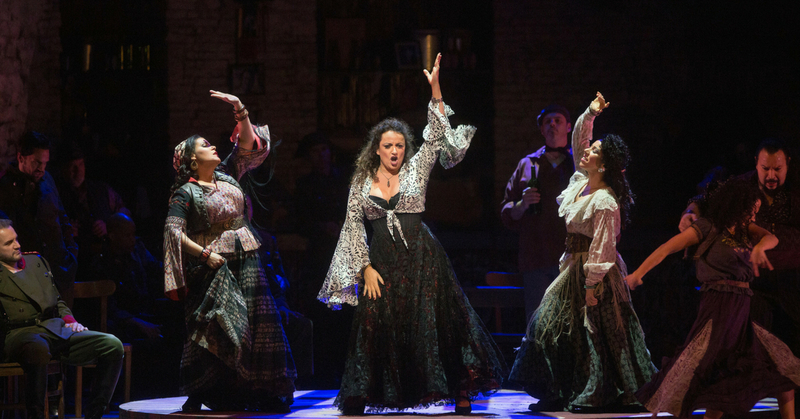 She has ruined his life, but still Don José adores her, with a fierceness that can only lead to catastrophe.